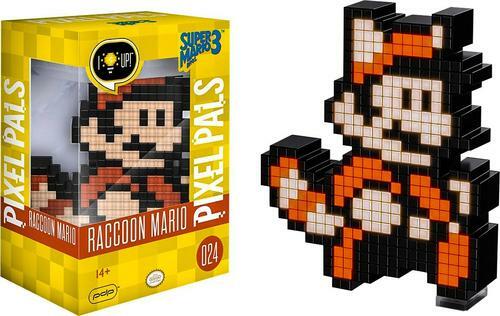 Thrill a Super Mario Bros. 3 fan with this Pixel Pals Raccoon Mario art. 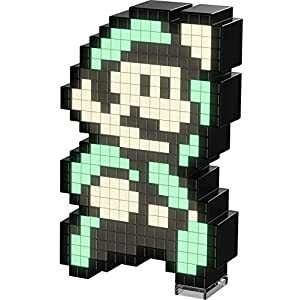 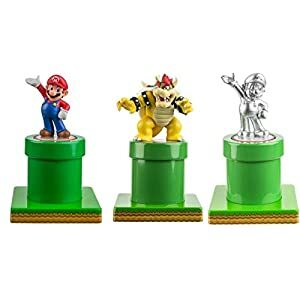 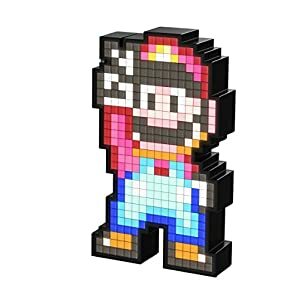 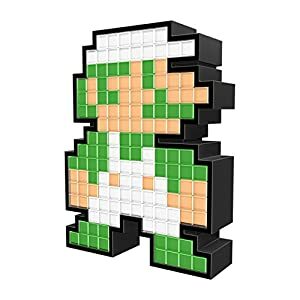 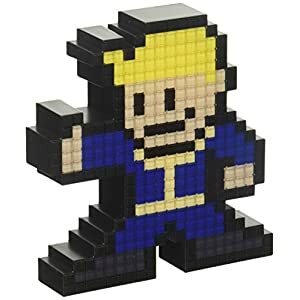 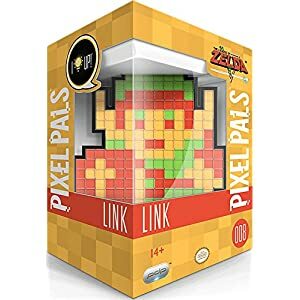 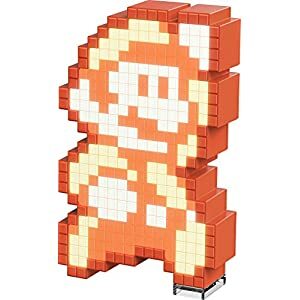 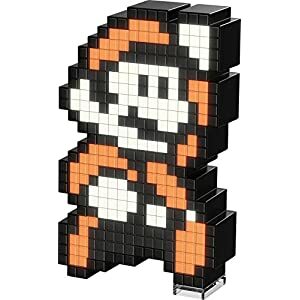 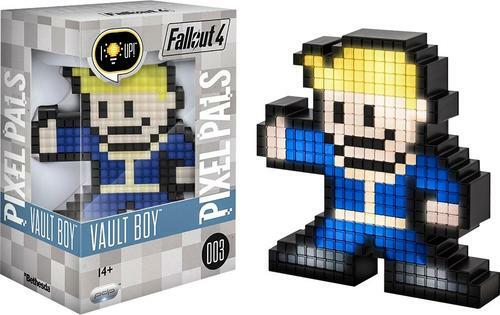 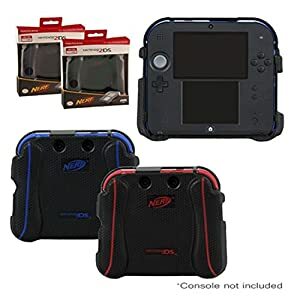 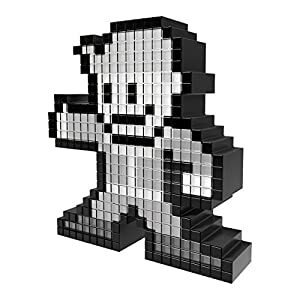 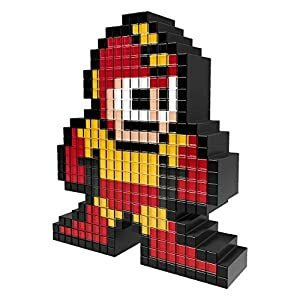 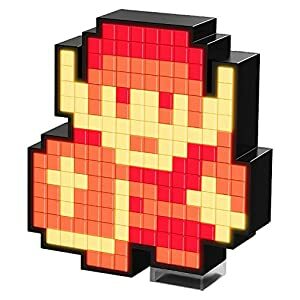 The illuminated representation of the plucky Nintendo game hero can be displayed on a desk or hung on a wall. 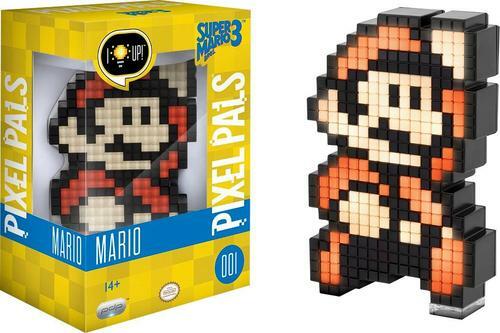 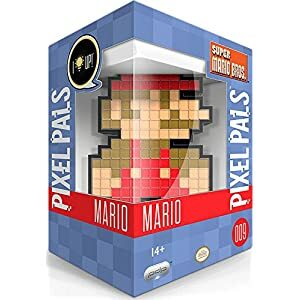 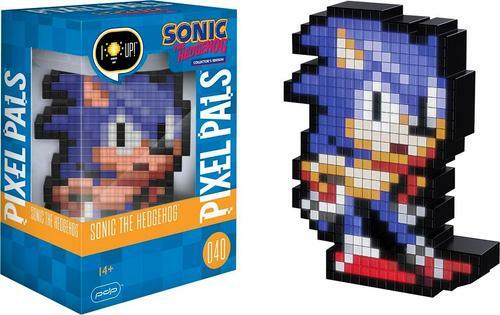 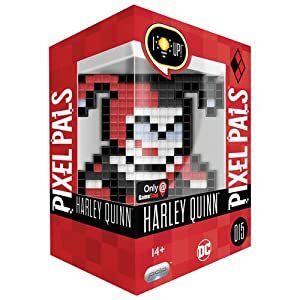 This Pixel Pals Raccoon Mario art just needs two AAA batteries to illuminate (not included).